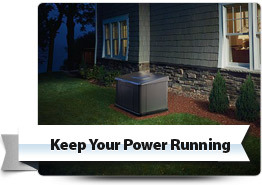 Gain great peace of mind knowing you’ll always have a reliable back-up power source standing by across Southern New Hampshire & Northern Massachusetts with a standby generator solution from Cornerstone Electrical Services. 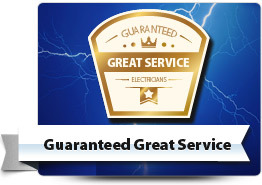 We can offer you a selection of the best standby generators on the market today and a satisfaction-guaranteed level of service that is second to none. Read delighted customer testimonials from your local area here and find out more about our commitment to your 100% satisfaction here. 1. STANDBY POWER WHEN YOU REALLY NEED IT! When your utility power fails it’s usually due to extreme weather conditions, so you’ll really appreciate having a back-up source of power that can keep you and your family safe and secure. Cornerstone Electrical Services offer stand-by generator solutions which automatically detect utility failure and seamlessly switch to back-up power and shut-down when utility power is restored. Our standby generator solutions can protect your critical systems such as lighting, computer systems and storage, refrigeration units, medical equipment and alarm systems. When you consider extreme hurricanes can disrupt utility power for up to a week you’re sure to gain great peace-of-mind knowing that your critical systems are always protected from utility power failure. Cornerstone Electrical Services can show you the very best standby generators on the market today and our expert electricians can advise you on the best solution for your individual requirements. We can also help you choose a model that features industry leading manufacturing warranties to make sure everything is covered. All of Cornerstone Electrical Services electricians are fully qualified and highly experienced so you’ll really benefit knowing your standby generator was installed by experts. Our standby generator experts can be at your home or business today for an obligation free estimate for a tailor-made back-up power solution. A maintenance check from Cornerstone Electrical Services helps ensure your standby generator will always work at optimum performance and we can also advise you on any repairs required and upgrades available to help extend it’s working life. 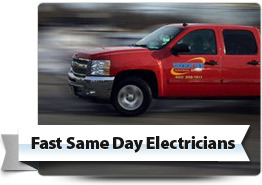 With Cornerstone Electrical Services, you’ll always receive the outstanding level of service that you deserve. 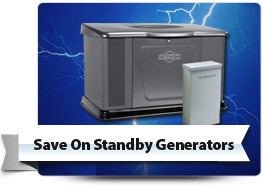 We guarantee you’ll be left feeling 100% satisfied and delighted you chose us for your standby generator requirements. 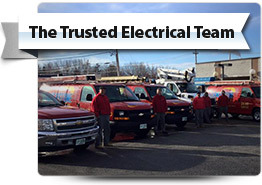 For all your standby generator needs across Southern New Hampshire & Northern Massachusetts, call and speak with the stand-by generator specialists at Cornerstone Electrical Services today. © 2017 Cornerstone Electrical, 2 Industrial Way Unit #402, Salem, NH 03079. Tel: 978-216-4511, 603-287-4015.